The free session takes place on Friday, May 16, at 10.30am. On the day you will be able to learn about different types of stroke, signs and symptoms, how to reduce the risk as well as get facts and information from the Stroke Association. Another key part of the session will be reinforcing the all-important ‘FAST’ message. F.A.S.T., which stands for Face-Arm-Speech-Time, is a simple test to help people recognise the signs of stroke and understand the importance of emergency treatment. The campaign encourages people to call 999 as soon as possible. If you see any one of these three signs, it’s TIME to call 999. Stroke is always a medical emergency. 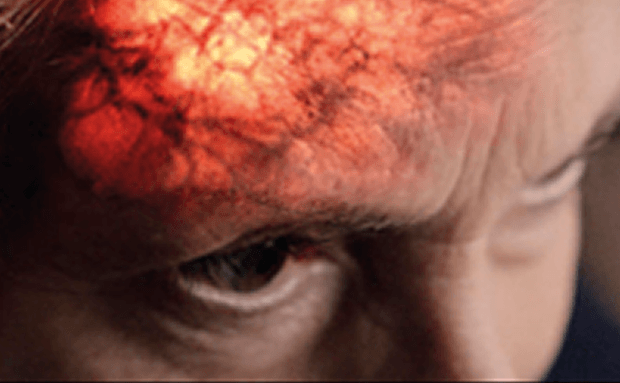 Stroke is a ‘brain attack’ caused by a disturbance to the blood supply to the brain. Being seen early after the onset is crucial to the effectiveness of stroke treatments. To book your free place on this training phone (01254) 507720.